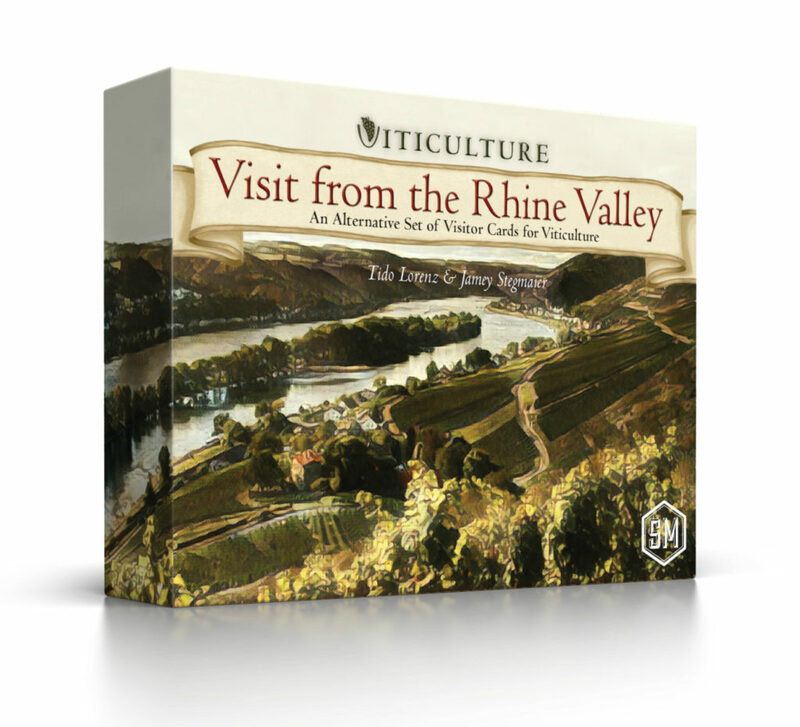 Visit from the Rhine Valley is available from retailers. MSRP is $20, and the SKU is STM108. 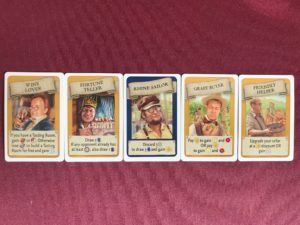 Why do these cards have different backs? The Rhine Wine visitor cards are designed to be their own unique set, not a combined set to be shuffled together with existing cards. 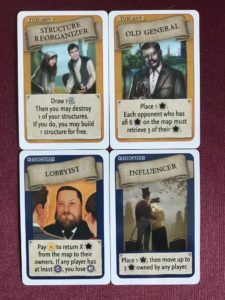 Both sets of cards are viable to play with, and they each offer different experiences (one geared more towards VP; the other focused more on the wine business. 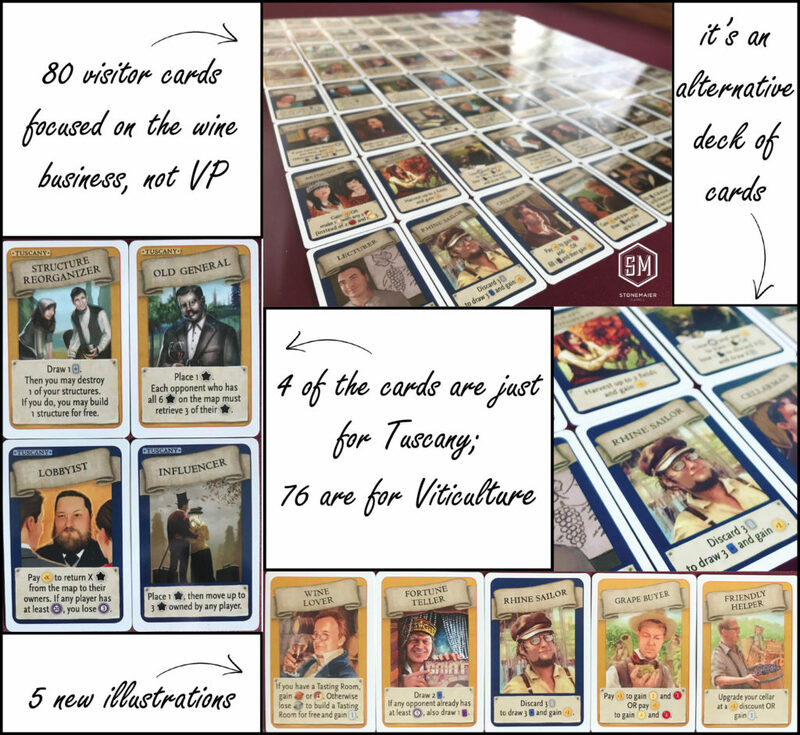 If they’re all combined together, you will likely create an imbalance, as some people might end up drawing VP cards and others may draw the wine business cards. 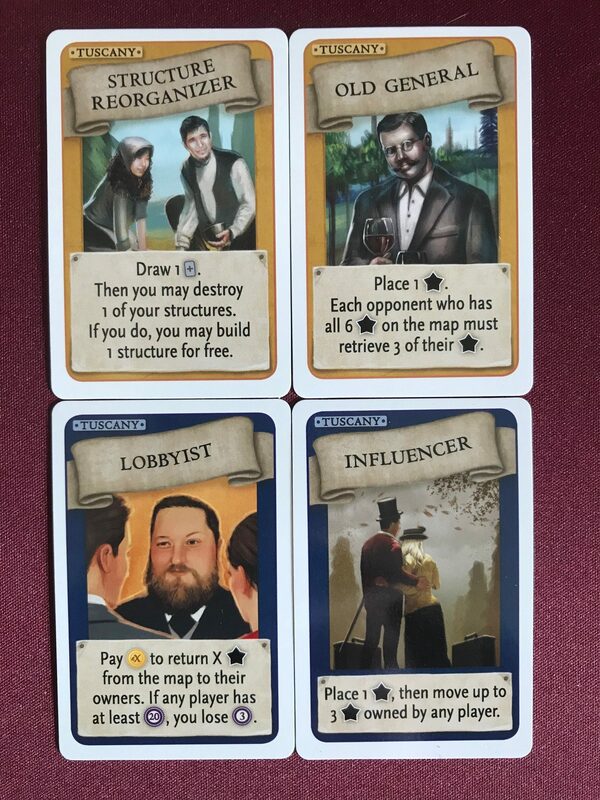 4 of the cards can only be used with Tuscany. Does the Winter Visitor Theologian mean you can harvest eg a 3 red grape and make it a 4 red grape, or is it a 3 red grape and you also have an additional 1 red or white grape? I am out of the office for a few hours. Can you type out the text for the card and I’ll try to get to it if I can? Okay, I’m back! The “extra” option for the theologian reads, “1-value grape token,” so you get a 3 red grape and an additional 1-value red or white grape. 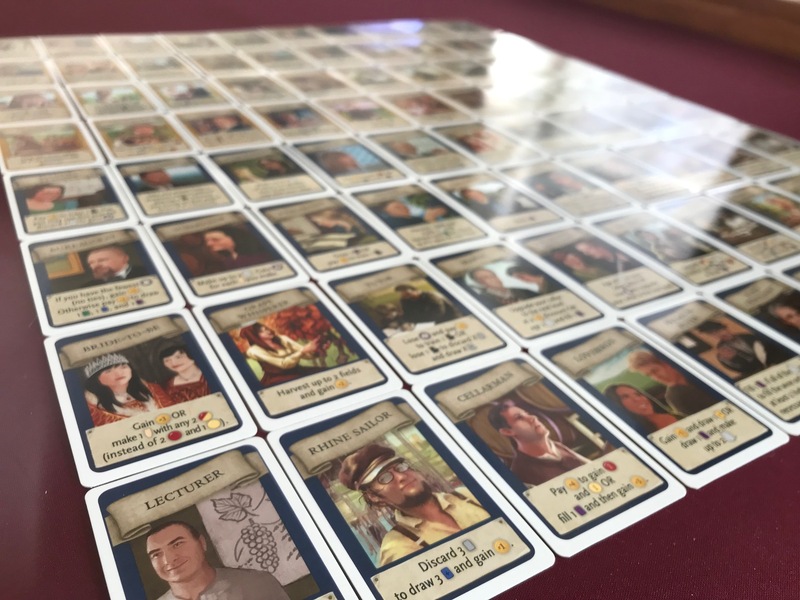 Hi Fabio, we love working with Ghenos Games for the Italian versions of many of our games. 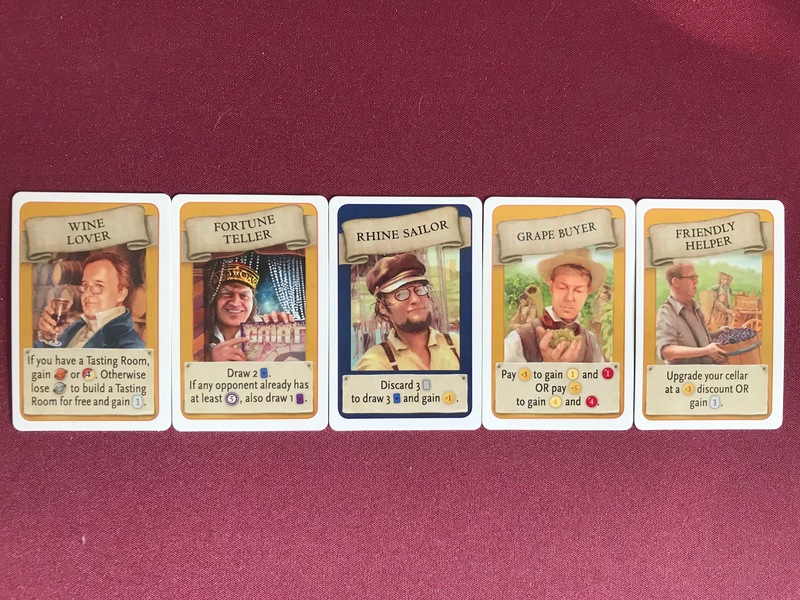 I’m not sure what their plans are for Rhine Valley, but feel free to tell them you want it! As far as I know, Ghenos won’t translate them. I asked them a couple of months ago by email, and they said it’s a producy reserved to Germany. I asked Ghenos Games via email a couple of months ago as I was interested as well. 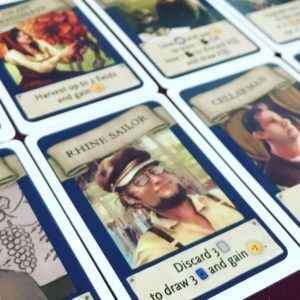 They said it’s an expansion thought for Germany (but… is that really the case Jamey?) and they don’t plan to translate it. Right, this particular expansion originated with our German partners, Feuerland. In this expansion there are two docents (one in summer visitors pack, the other-in winter visitors), is this correct? This one works with essential edition ?